She does most of the talking; he's always interrupting and cutting her off. 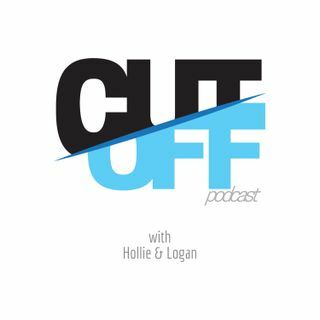 Listen to Hollie and Logan discuss their personal thoughts and experiences of social and cultural topics! Explicit Ep. 4 - Will You (Not) Marry Me? Explicit Ep. 1 - Does Everything Happen for a Reason?